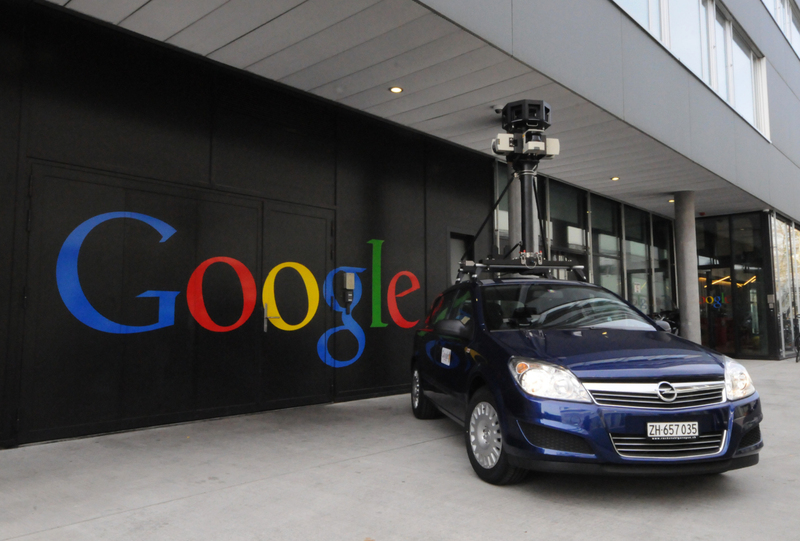 France’s privacy watchdog has handed Google its largest fine ever for breaching the privacy of French citizens by collecting and storing sensitive data from neighbourhood Wi-Fi networks using its Street View cars. CNBC reports that the €100,000 ($141,300) fine is the first of its kind for Google. Over 30 countries have complained about the way Google went about collecting personal data which included emails, visited websites and other sensitive information including banking details and passwords. Google came under fire in May 2010 when it admitted it had collected “fragments of payload data”, even though it had explicitly denied to EU regulators that it was doing so. Soon after the first lawsuits began to emerge – one such case arising in Oregon – before 244,000 German citizens opted-out of having their residences listed on the Street View service. Two other countries are said to be considering handing Google fines, whilst the majority have opted against penalising the search giant. Google has apologised and says it will delete the data it has collected.